On Tuesday, a construction worker was killed in a workplace accident in Seattle when a trench collapsed and buried him in dirt. The man was working on a sewer-repair project when the collapse happened. When firefighters arrived on the scene, they believed that the man might still be alive under the 6 feet of dirt that had fallen on him; unfortunately, rescue efforts took several hours, during which signs of life eventually ceased. The victim worked for Alki Construction. His name has not been released to the public at this time. 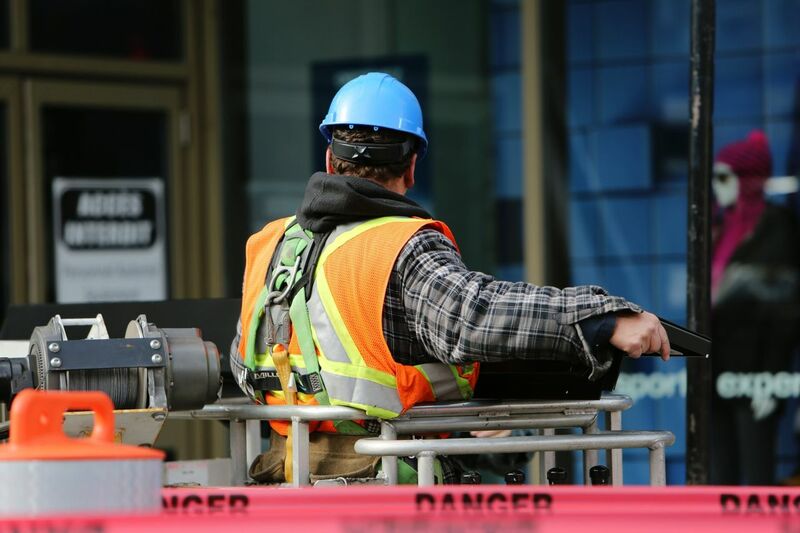 Who is responsible for construction accidents? Usually, injuries and wrongful death which occurs to employees while they are on the job are covered by the state’s Department of Labor and Industries (which administers that state’s worker’s compensation program). In some industries, like construction, the issue of who is responsible for paying damages becomes more complicated. At some construction sites, workers for one company may be working near or inside structures and equipment owned by a third party contractor; because that contractor did not hire the employee, they may be liable for damages if their negligence causes an accident. In other cases, depending on what happened to cause the collapse, another entity like the city or a private property owner could be responsible for causing the accident. How is workers comp different from these other potential civil cases? When you file a claim under your state’s workers compensation system, you’re getting money to pay your expenses out of a fund that your employer, and many other employers, has paid into. This fund is run by the state (although some employers also have private insurance). You have access to this fund because you’re covered as an employee of the company that paid into the fund. When you file a claim in civil court, the money to pay your expenses will come out of the private insurance of the responsible party. You’re not the employee of the responsible party; the money that they pay to the state for the workers compensation fund covers their own employees, not you. If you were injured as the result of a homeowner’s negligence or the city’s negligence, those entities also have their own insurance. If you or a loved one has been injured in a construction accident, or if a loved one has been killed, you will probably have a lot of questions. It can be difficult to figure out who was responsible for an accident while you’re also dealing with the aftermath of a tragic accident. If you have questions about who will be responsible for paying damages after an accident, it may be time to speak with a personal injury attorney.